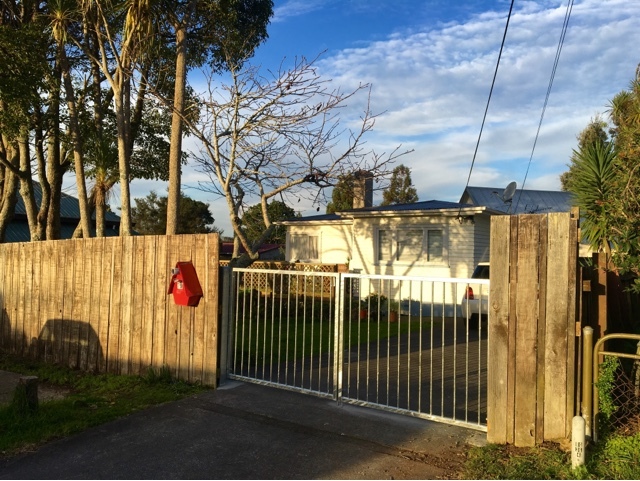 David Lim' NZ Blog, Apple iPhone Repair: 11th July, 2016: New gate installed -- at last! After a few weeks' waiting, the new gate is ready. 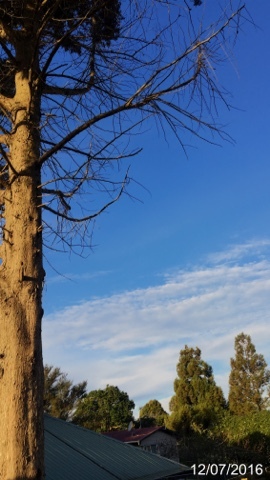 Now we worry less as Skippy and Rusty can play or roam in the front yard!